The Mika Convention Centre offers a modern health and beauty spa. It is an ideal place to relax, rejuvenate and harmonise the mind and body. The spa provides therapeutic massage, luxurious skin treatments, pedicure and manicure and hair styling services for women and men. The only way that your body and soul may cope with fatigue of the day is to save a time for yourself. 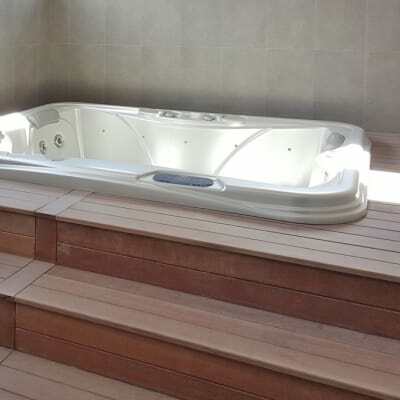 As a resident of Prime Villas, you can pamper yourself with the privileges of a sauna, steam room and Jacuzzi. This is a great way to relax and ease away muscle aches leaving you refreshed and reinvigorated. Scruples Hair and Day Spa offers the following spa services: skin treatments, massage and body treatments, hot oil treatments, skin ex-foliation, manicure, pedicure and waxing. The spa at Scruples aims to immerse you in a soothing sanctuary of tranquillity to calm and rejuvenate mind, body and spirit. Offering a great way to relax, enjoy the present moment and inhale a little piece of heaven while on your journey through life. 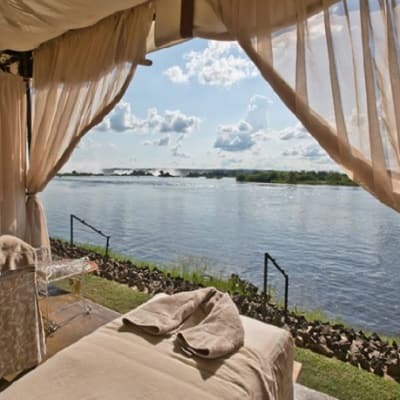 Based at the luxury five star Islands of Siankaba lodge on the Zambezi River, Sisters of Africa Spa offer facials, massages and body treatments in the most natural, luxurious environment. The professional Vanilla Beauty Parlour therapists will ensure your every need is catered for, leaving you feeling refreshed and pampered, with a range of body massages, facial treatments, wax services and nail services. This spa uses natural products that pamper your body and skin, helping you feel deeply rejuvenated. 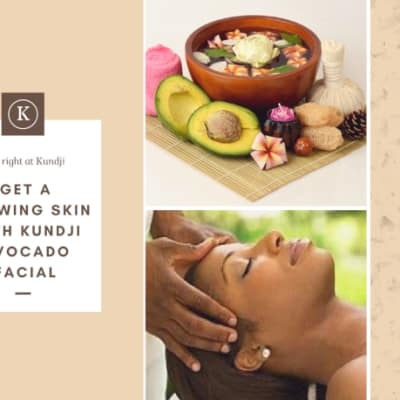 Kozo Salon and Day Spa provides a wide range of spa pampering treatments that include massage therapy, facial and body treatments, nails and pedicures, professional makeup and waxing services. With a team of highly trained staff, the spa helps clients relax in tranquil refreshing surroundings. 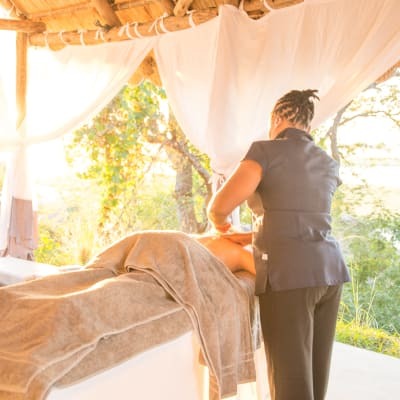 Set on a secluded deck next to a lagoon that sees permanent heavy hippo traffic and a wide diversity of other animals, Mfuwe Lodge's bush spa creates a sanctuary of pure simplicity for those seeking tranquillity and rejuvenation of mind, body and soul. It offers a contemporary range of eastern and western treatments. Uzuri Spa has a range of luxurious treatments from facials to massages, waxes, body treatments and physiotherapy. It offers a range of services to suit different needs, including a special bridal package. Foot massages, head massages, mini back massages and soft tissue injury therapy can optionally be carried out by the pool. Tucked away in a quiet corner, Kafunta River Lodge, have designed a special treat for all their guests. They now offer massages and treatments, just the right thing to freshen up after a day in the bush. 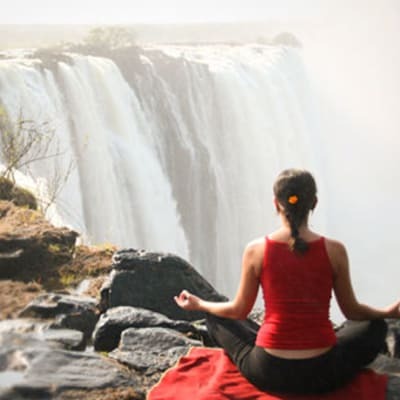 This is a unique possibility to experience some of Zambia's rich heritage in traditional healing. Relax and replenish yourself in a private spa-like setting where the focus is on personal attention. 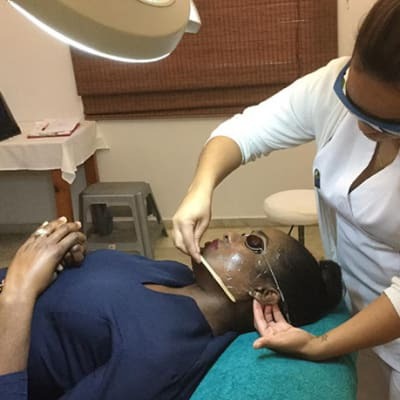 Renew Medica specialises in a full range of traditional facials, nail spa services (manicures and pedicures), waxing services, a variety of massage therapies and professional makeup services. The Bush Spa offers unique, signature treatments using indigenous plant ingredients. Professional massage techniques, facials and body works from all over the world are combined with ancient African holistic practices. Resulting in a truly unique African spa experience to the highest standards. 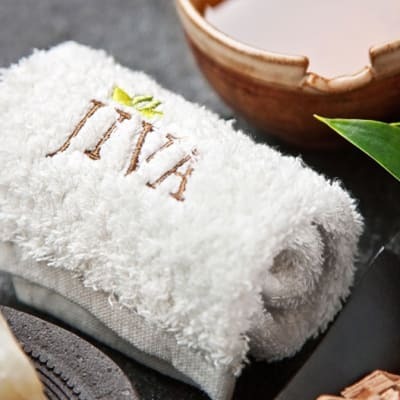 The David Livingstone Spa offers a wide variety of therapeutic and beauty treatments, ranging from intensive sports therapies to mud wraps, facials and manicures. All Spa therapists are professionally trained and highly skilled in their areas of expertise. You can look forward to experiencing revitalisation and a sense of wellness. This peaceful environment is perfect for guests to take time out for yoga spa treatments. Whether you are a complete beginner or an experienced yogi, Prana offers re-energising yoga sessions suitable for all levels. Yoga sessions for groups or individuals often take place outside. 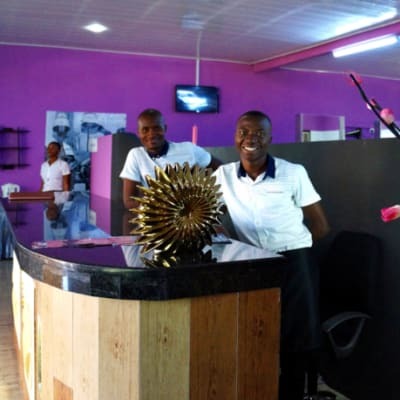 Relax in the experienced hands of the friendly and professional beauty therapists at Vera's Salon & Spa. Remarkable and highly visible results are delivered using internationally recognised products that contain effective, naturally sourced ingredients and use technologically advanced formulas. You can come here just to envelope yourself in the beautiful surrounds and spa treatments or you can squeeze in a round of golf before relaxing in the spa. There are four beauty rooms offering spa treatments including the full range of deep cleansing facials and invigorating massages.